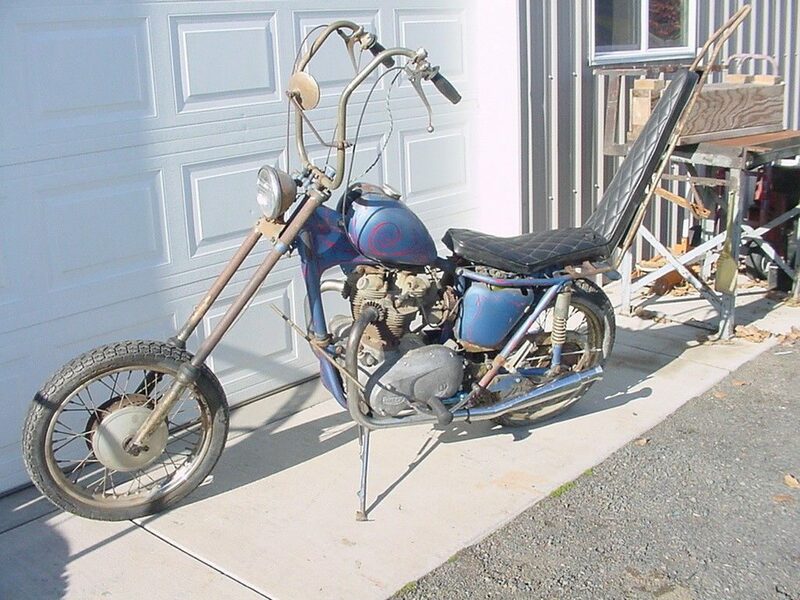 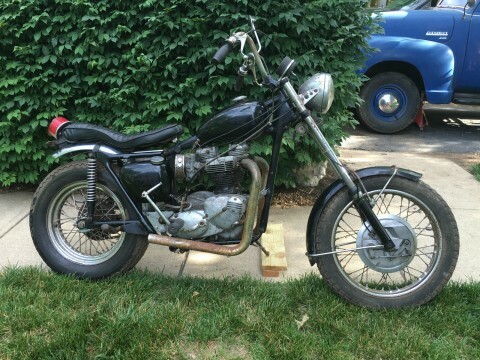 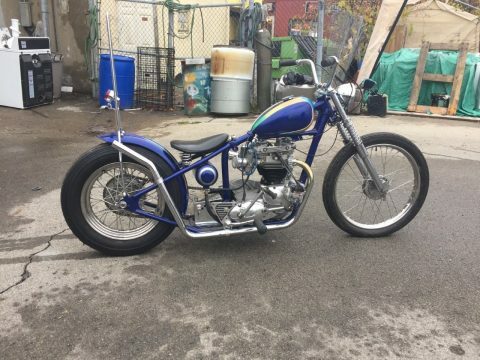 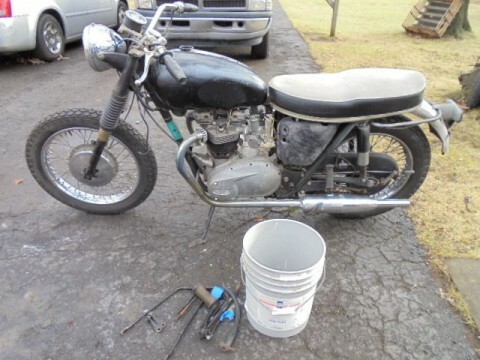 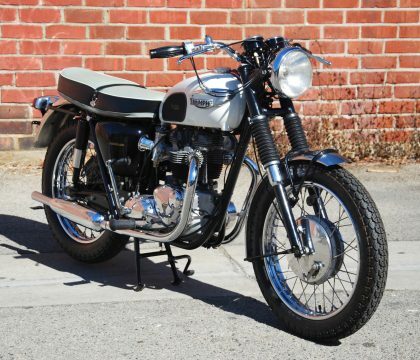 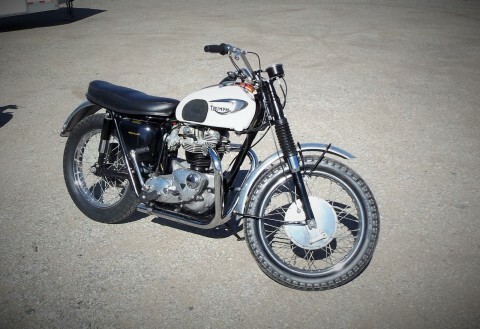 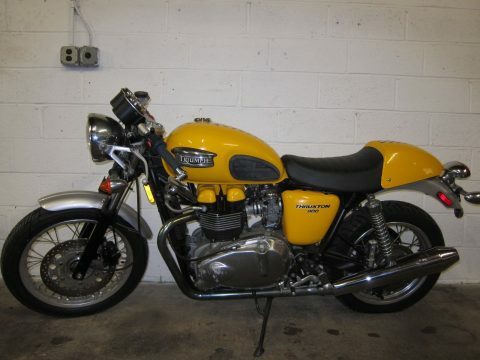 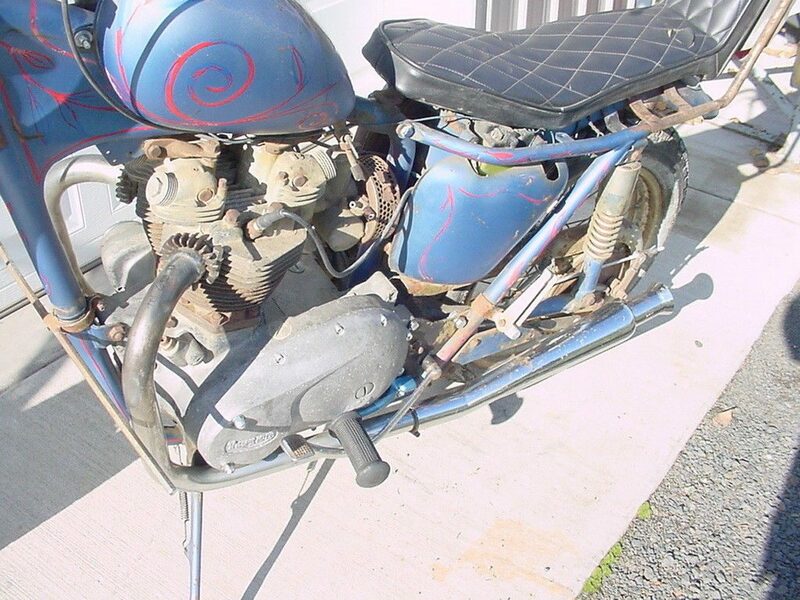 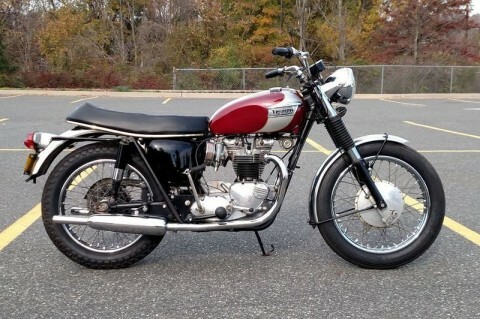 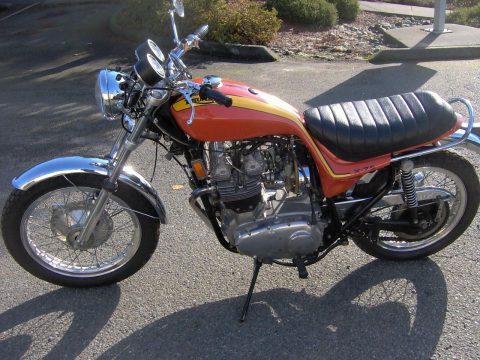 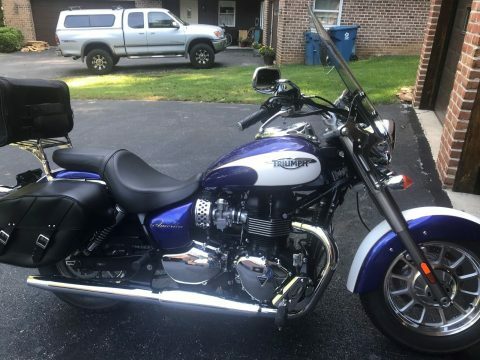 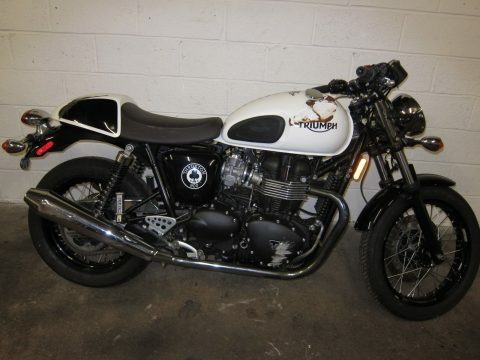 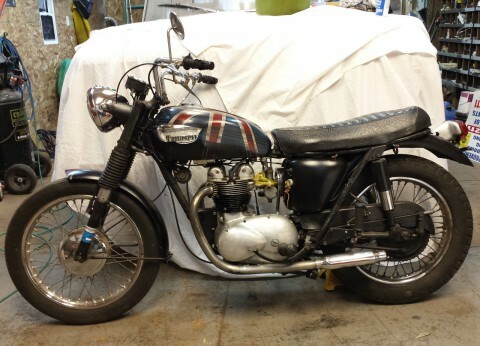 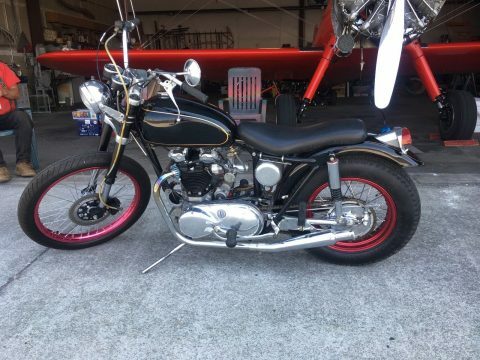 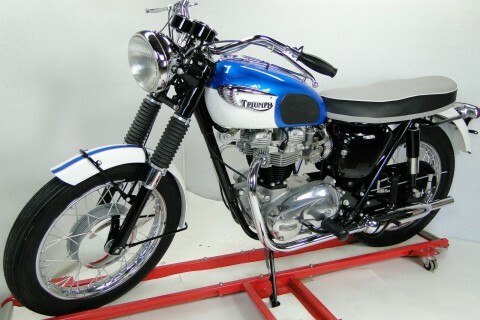 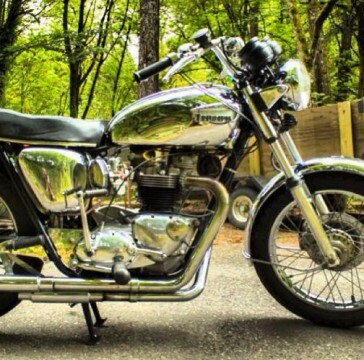 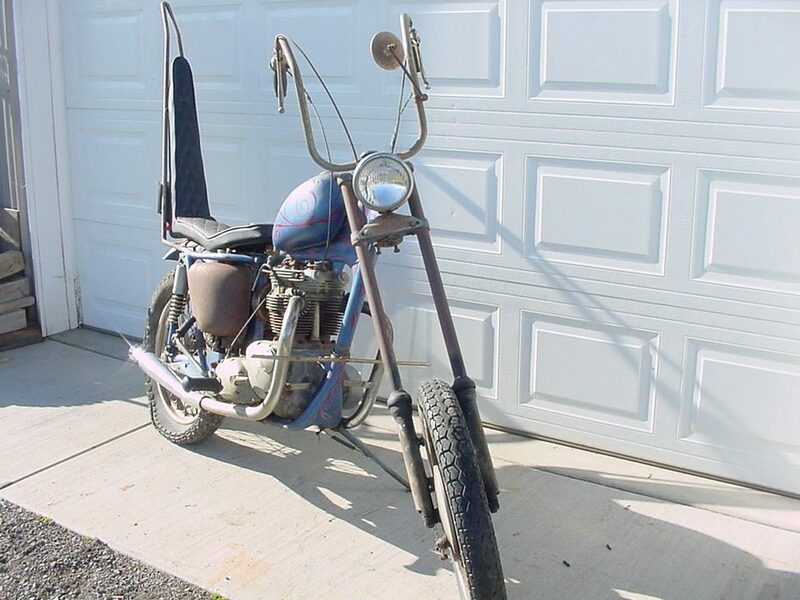 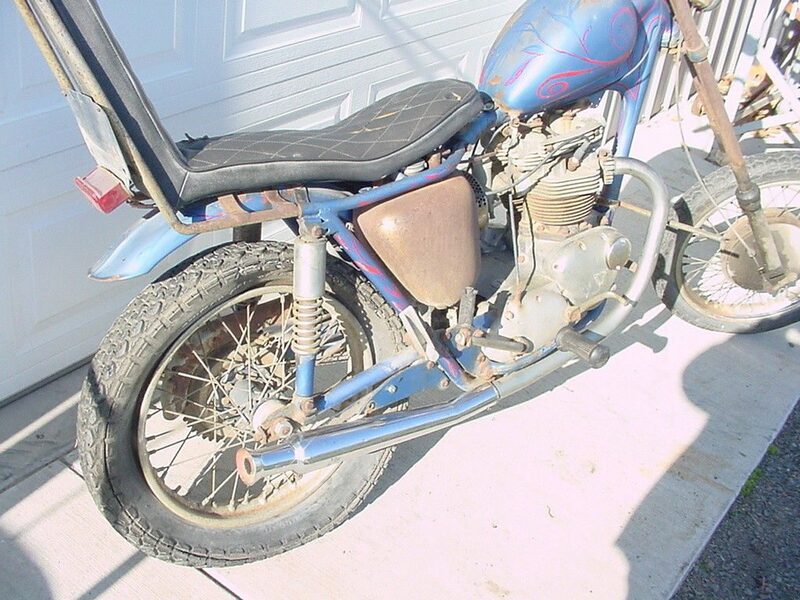 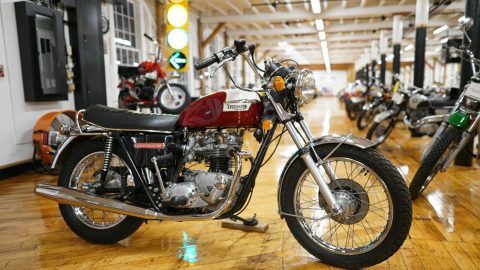 1966 TRIUMPH BONNEVILLE PERIOD CHOPPER CAPTON AMERICA, ENGINE IS STUCK, MOST LIKELY RUSTED. 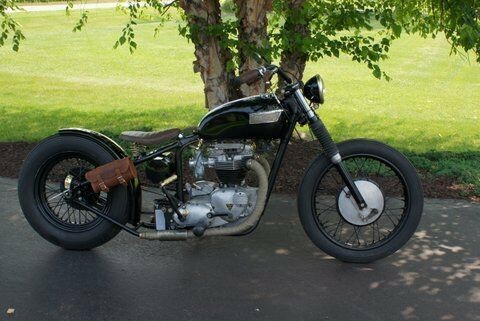 “BEEN SITTING BESIDE THE BARN SINCE UNCLE BUCK LOST HIS LIFE”. 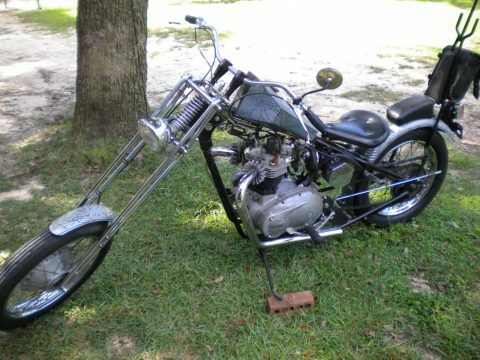 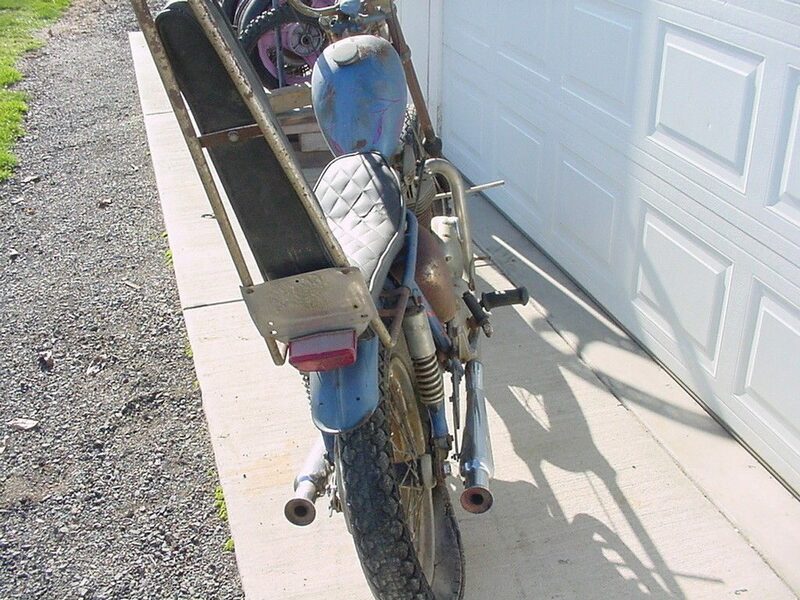 VERY COOL PERIOD, MOLDED FRAME, MATCHING NUMBERS ON THE MOTOR AND FRAME.